The world is exposed for the fragile shard of glass it is when someone who has been your rock falls ill. With Parkinson’s — a progressive nervous system disorder — its brittleness is just more visible. For those afflicted, there are tumbles and falls, mood swings and hallucinations. And for their loved ones, there is the transition from the familiar to the unknown. It’s this dark tunnel that ‘Still Dancing — A True Story of a Parkinson’s Hero’ walks into. 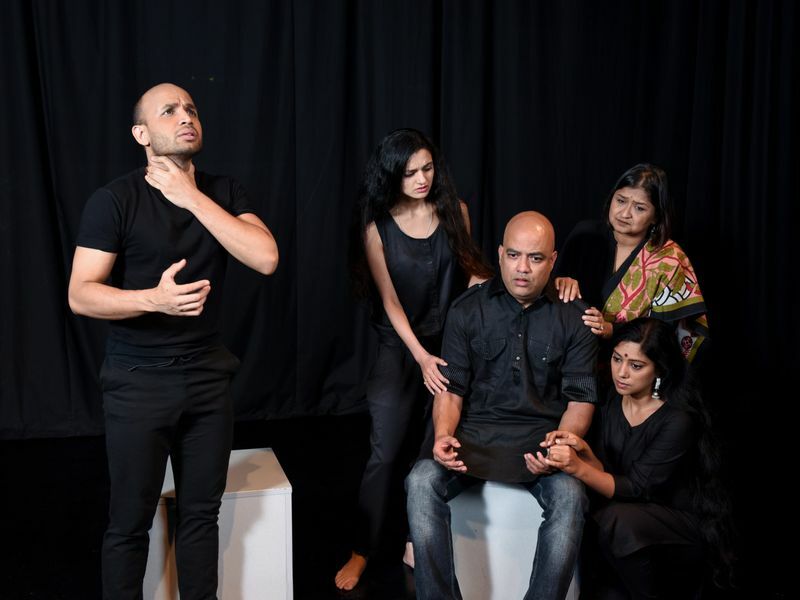 The dance-drama, which premiers on World Parkinson’s Day (April 11) at The Junction, Al Serkal Avenue, is an unglamorous look at the disease and its fallout. 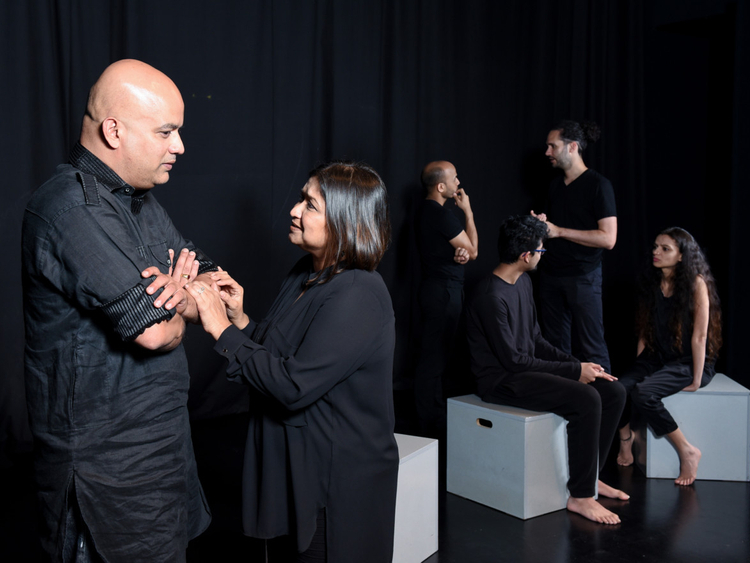 The story is based on the real-life experiences of Dr Vonita Singh, Movement Coach and Founder of Movement Mantra, who lost her father to Parkinson’s (PD) in 2009. “PD crept up from behind like a phantom and gradually robbed him of his mobility,” she says. And since then, she’s come across a number of stories of PD heroes — stained, she says, by a common rust. “The similarity can unfortunately almost always be traced back to a lack of understanding of what is happening to the person with the condition and consequently, because people are unable to prepare themselves, the patient and caregivers suffer. “Another very unfortunate common strain I find is the social stigma associated with anyone who has such an affliction and the difficulty in finding social acceptance,” she says. So she feels compelled to tell her story, to explain to families facing the disorder their “new normal”. 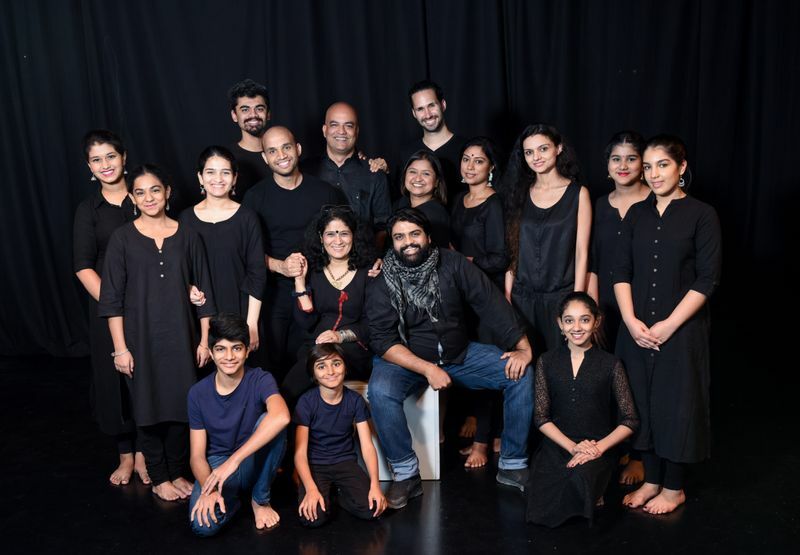 Sanjeev Dixit, the writer-director of the play and founder of Third Half Theatre, says while it’s important to narrate this experience, this is not just a ‘raising awareness’ campaign. 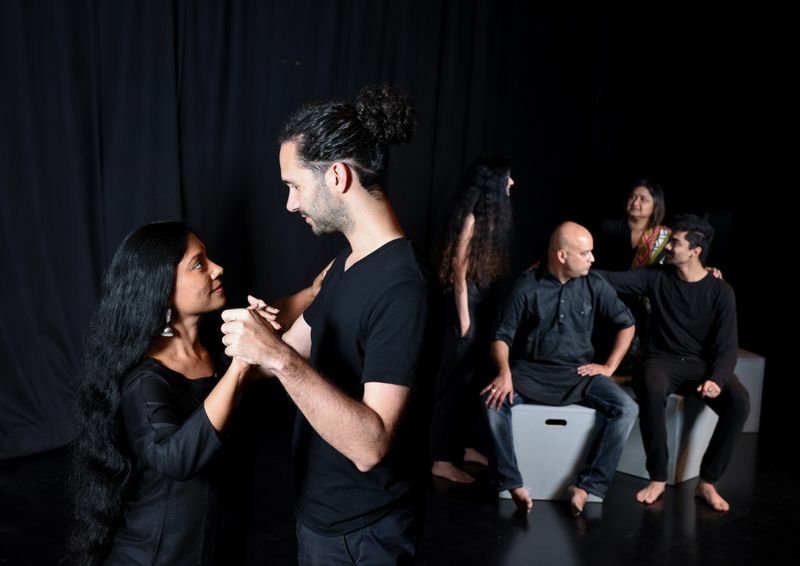 Choreographed by Kathak dancer and Artistic Director of Gurukul, Pali Chandra, ‘Still Standing’ uses gestures to emote: grief and laughter, disbelief and acceptance. It has also been an emotional endeavour for Kuvam Sharma, who takes on the mantle of Singh’s father, Prem. “I think one would have to have a heart of stone to be unable to empathise when someone who is no longer in control of their body. Learning to be grateful for a functioning body and have movement has been a hard realisation when put in perspective with a terrible disease such as Parkinson’s. It is an opportunity to look into the delicate mirror reflecting life and not flinch. It is the chance to fuel the courage to move on. It is an ode not only to those with Parkinson’s but a nod to those who suffer its second-hand burns. ‘Still Dancing — A True Story of a Parkinson’s Hero’ is being staged at The Junction, Alserkal Avenue. The dance-drama is open to the public on April 12 (7.30pm) and April 13 (3.30pm and 7.30pm), with tickets priced at Dh100.